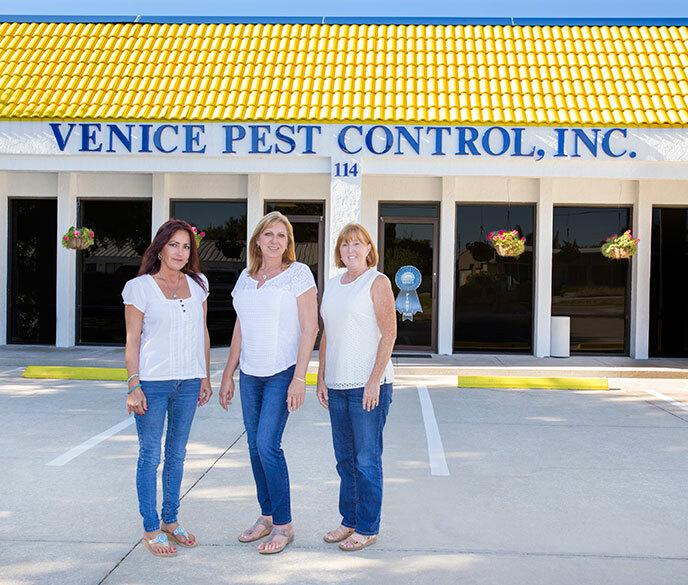 At Venice Pest Control, we take pride in the fact that we've built our reputation over 40 years on the same core values that our company was founded upon. Give us a try and let us work to solve your pest problems, wherever you live, work, or play. Please fill out the form and a representative will contact you.